It is no secret that one of the latest trends in the wedding world is ombre! You can ombre anything - from your hair to dresses, cakes, invitations and much more! This trend is an easy way to give your wedding day a unique and creative look. 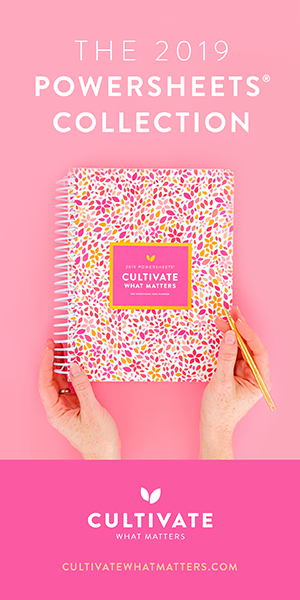 Pick a color and go with it, and always remember to stay simple! For example, take a small detail to incorporate like your “something blue.”Are you having trouble finding your perfect “something blue?” Well have no fear; Twirl has just the look for you! So why not combine your ‘something blue’ with the ombre look for your big day? An easy way to achieve this is through bridesmaids dresses. Twirl offers a wide range of colors and styles to achieve the ombre look for all bridesmaids’ dresses. While it might seem easy to put together, ombre can sometimes be tricky. By working with one of our Twirl Girl consultants, you are guaranteed the best help and planning to execute your ombre look! A top trend is having every bridesmaid in a different style, as well as a different hue. Also, these different shades of blue dresses featured can look stunning whether you are on the beach or in a church! 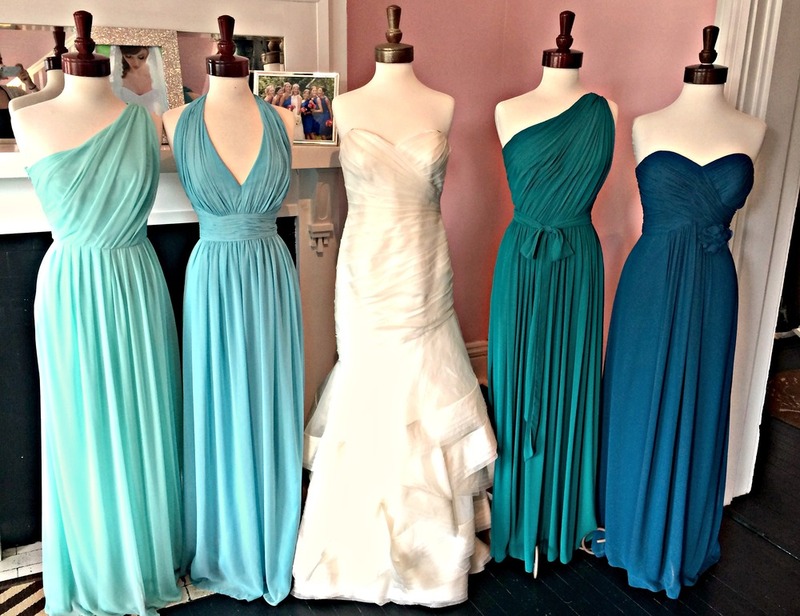 But, if you want to keep your bridesmaids dresses simple and all one color, no worries! 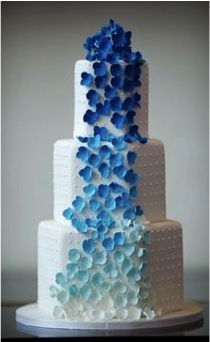 You can incorporate ombre into the flowers, cake, and invitations and still achieve the same great look! No matter what style you are looking to achieve for your big day, remember the Twirl Girls are always here to help!